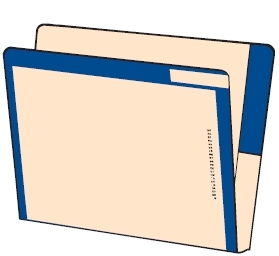 Filing Folders and Supplies to help with any office. 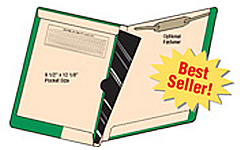 Allied Systems Products is the leader in providing customized folder and filing products for over 35 years! 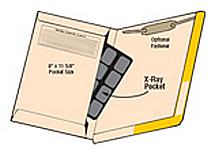 Allied Systems Products offers many custom folders and charts to fit any office need. 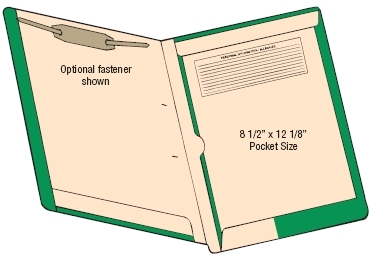 Our friendly staff can not only help design your folder, we can help file that folder more efficiently! Saving your office thousands of dollars every year with our AAK Filing® System! These are our popular folders. The AAK dental and medical folder filing system is available in 10 colors for use with the time and money saving AAK Filing® System.